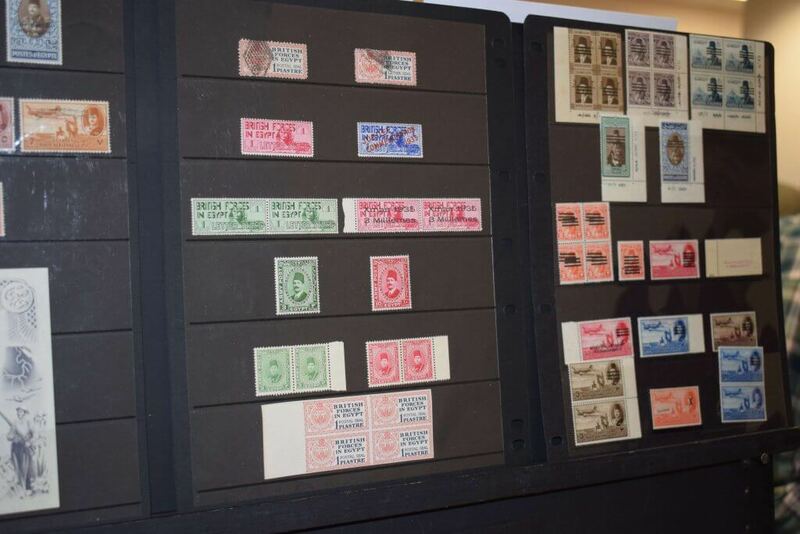 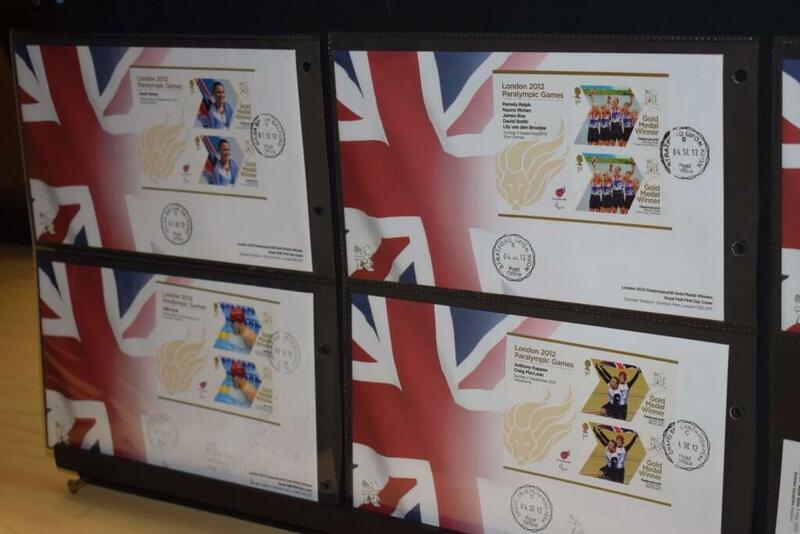 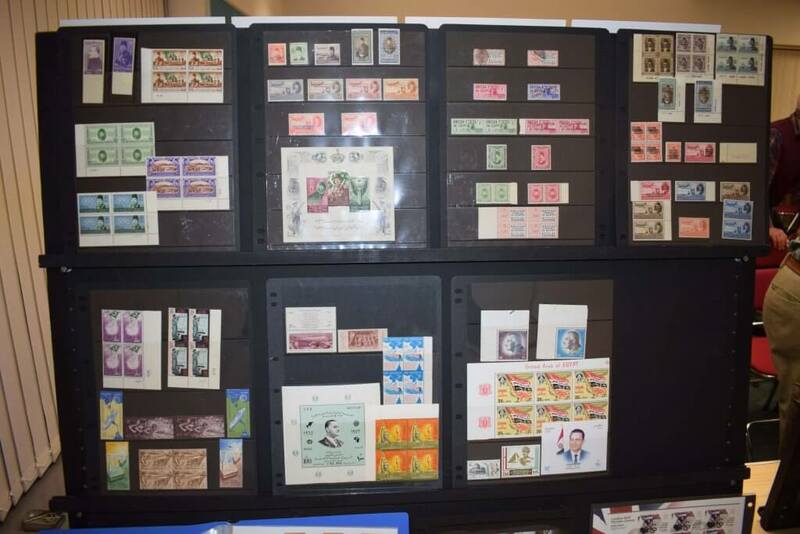 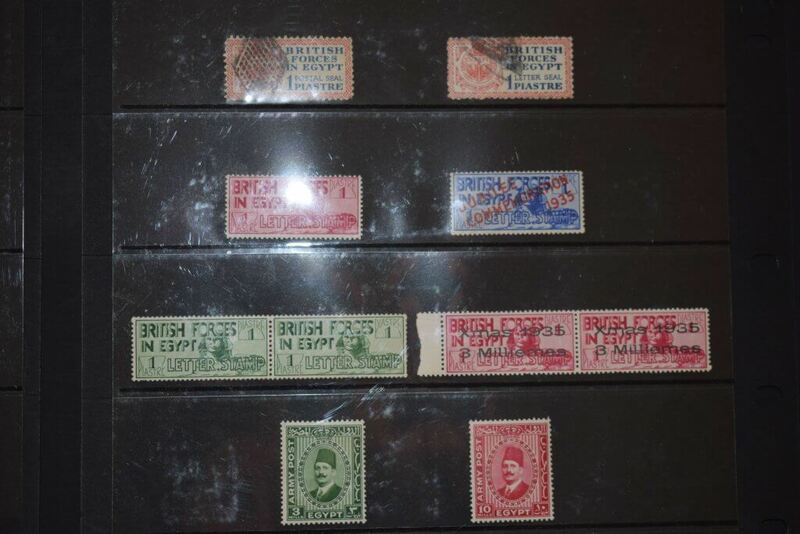 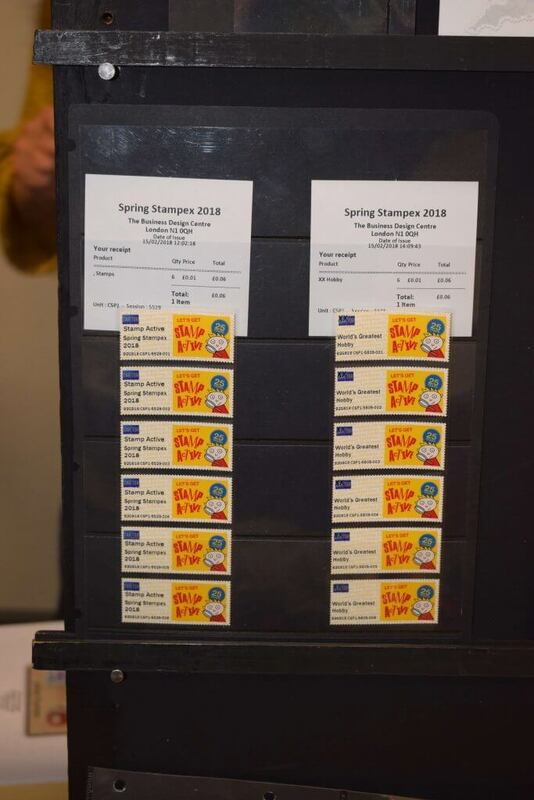 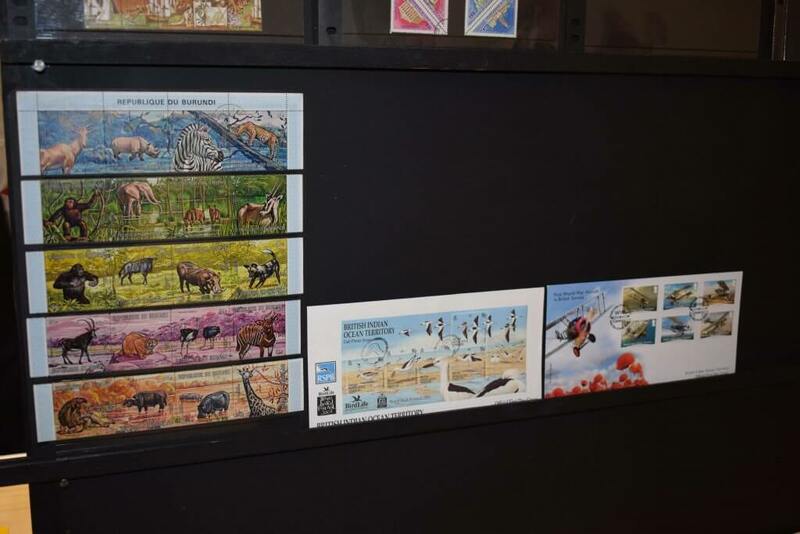 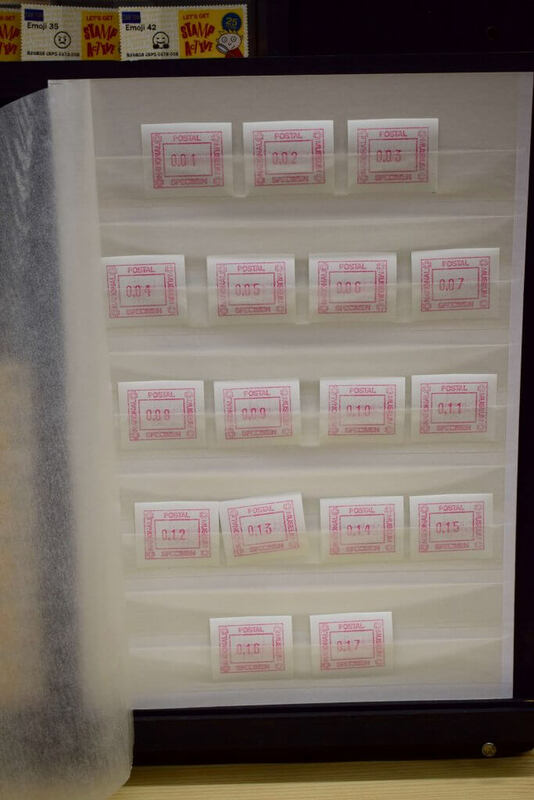 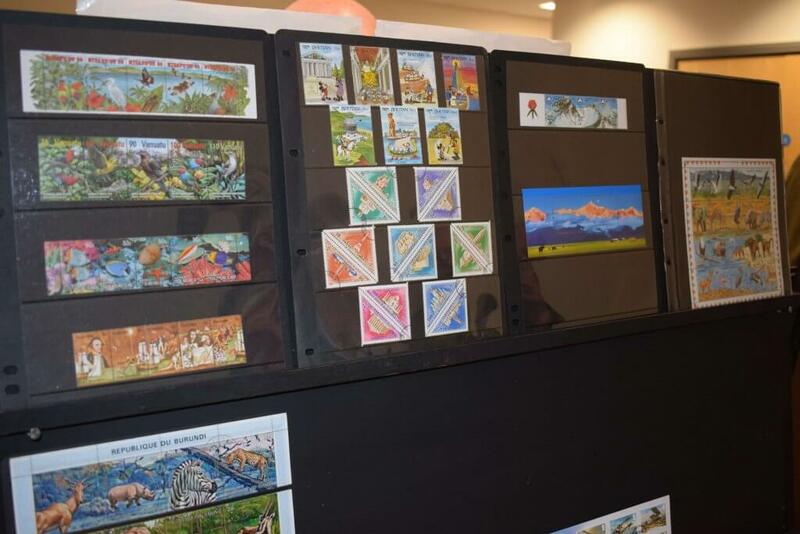 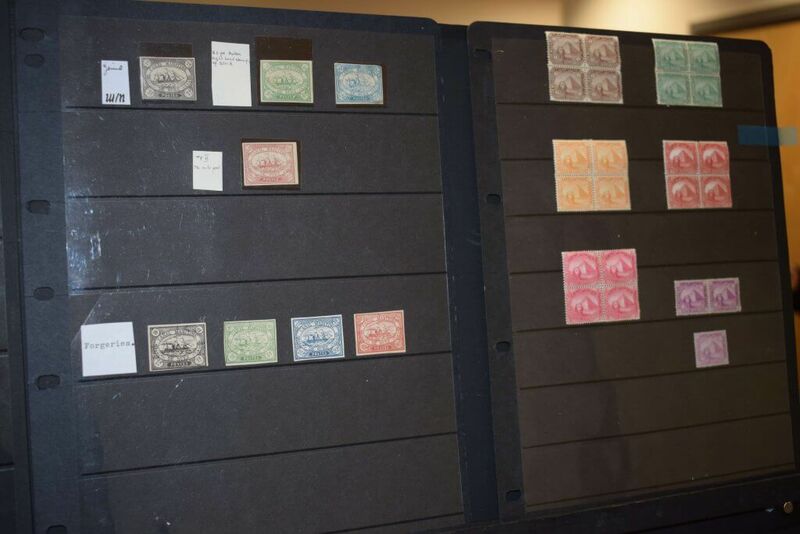 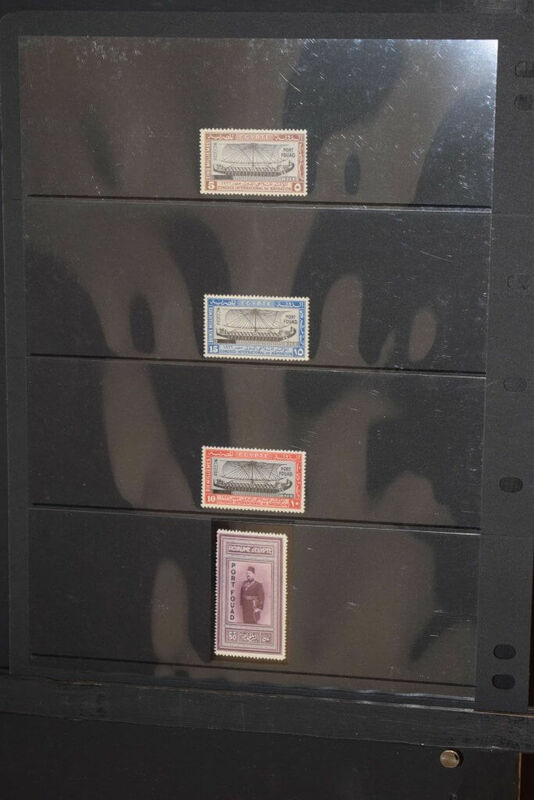 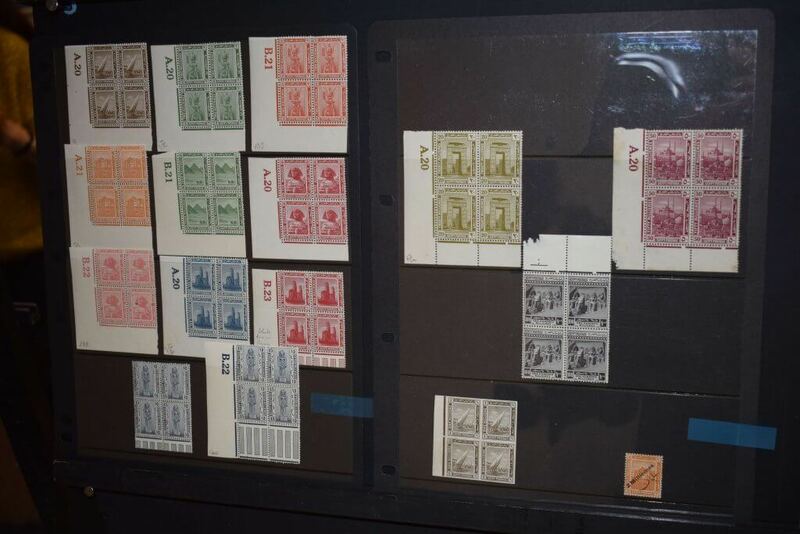 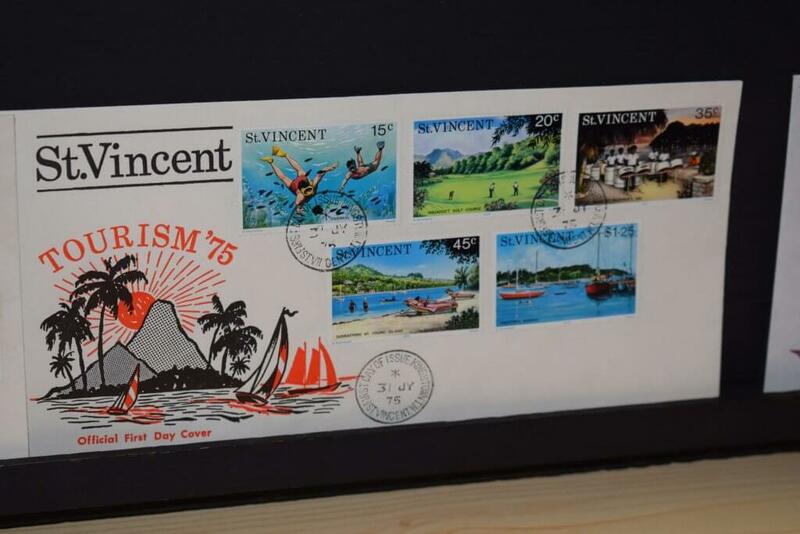 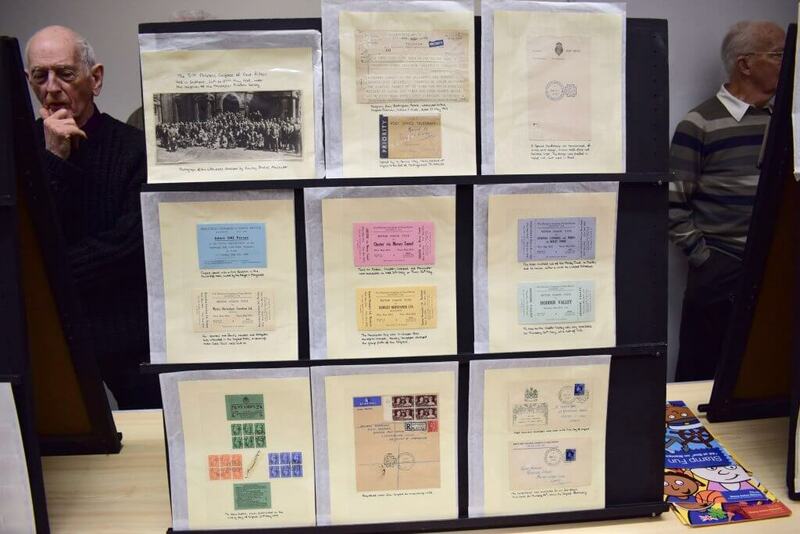 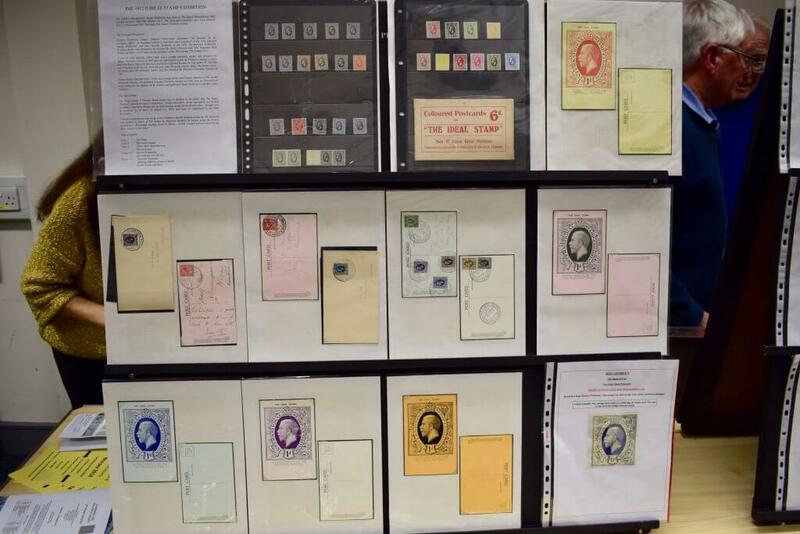 Southport Philatelic Society treat us to a range of delights! 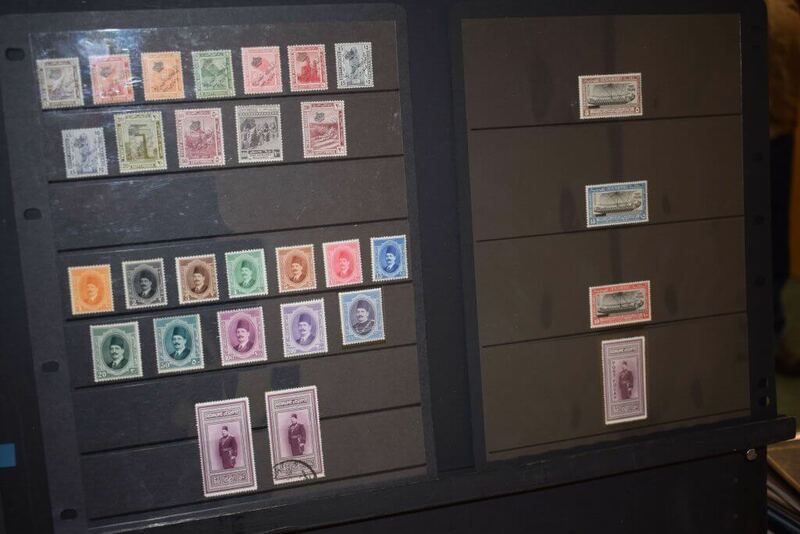 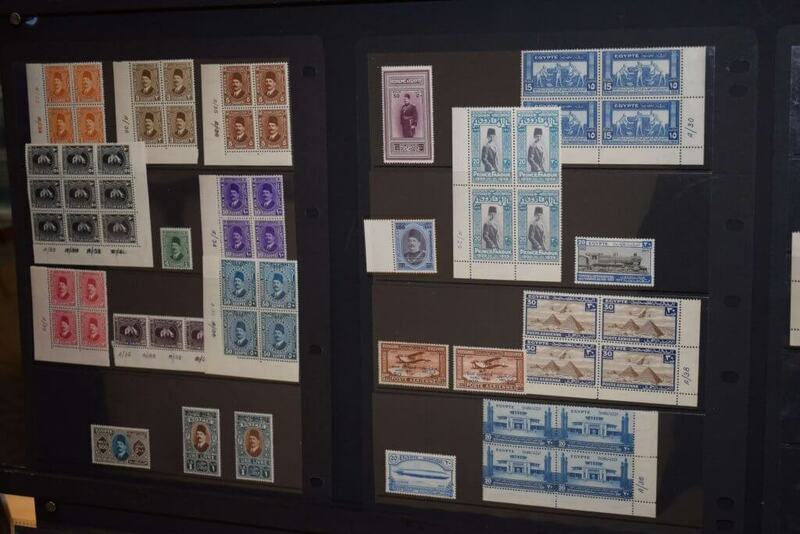 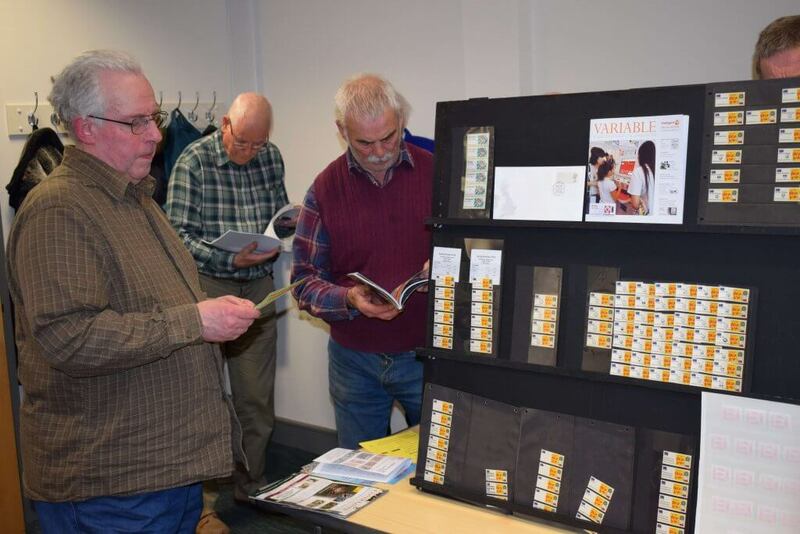 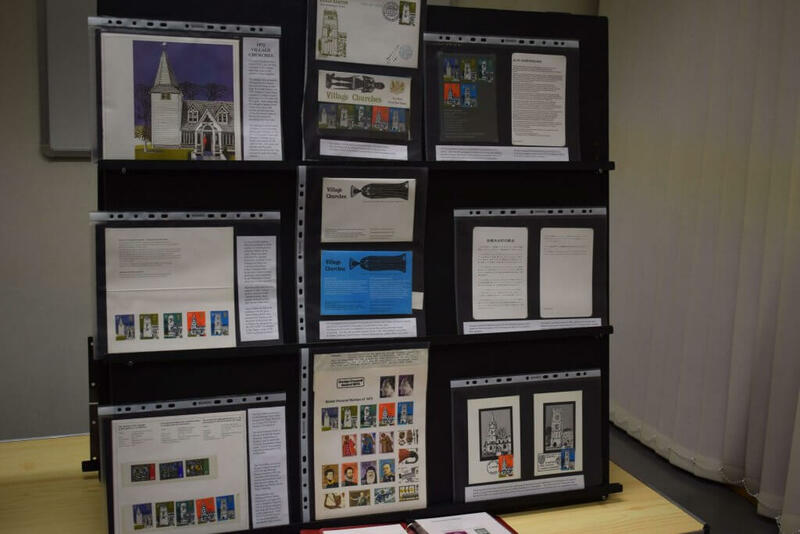 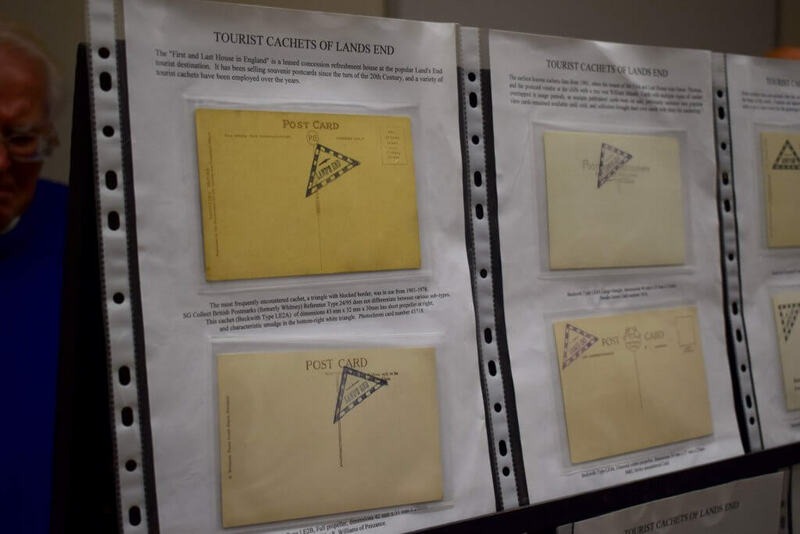 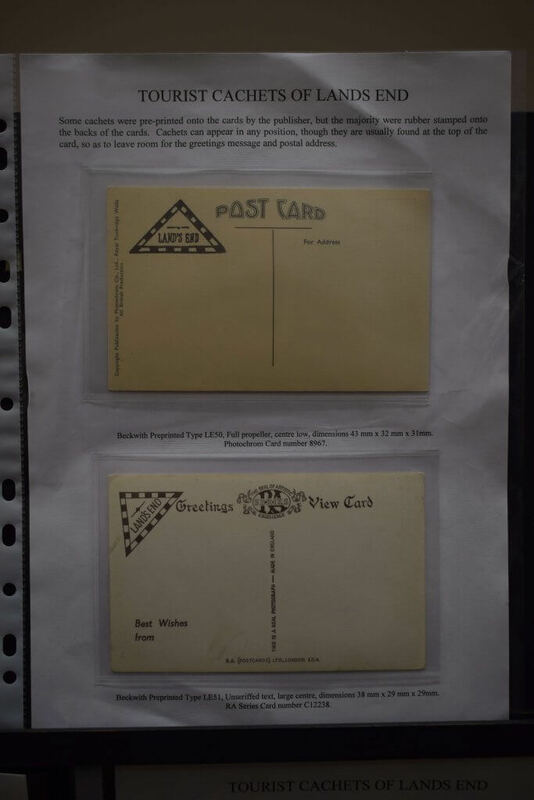 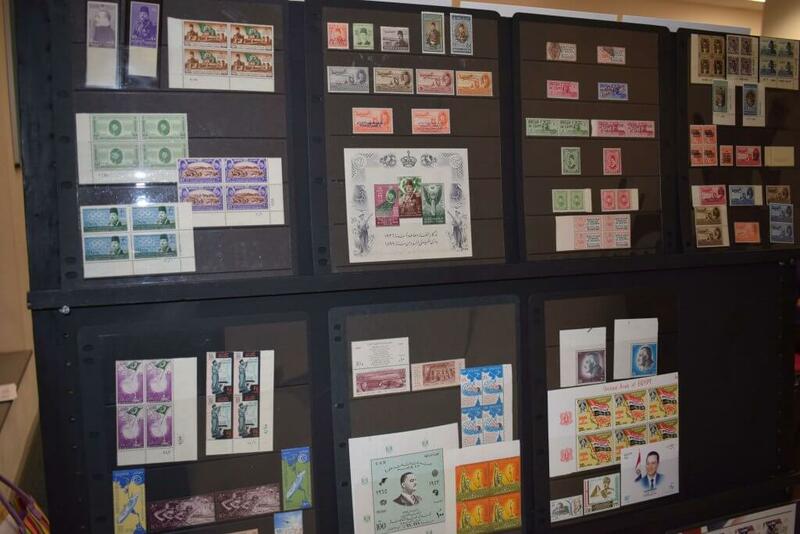 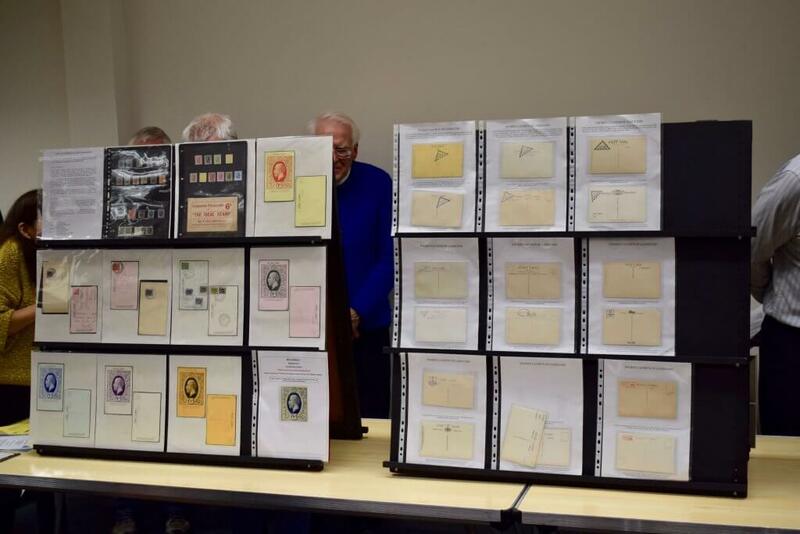 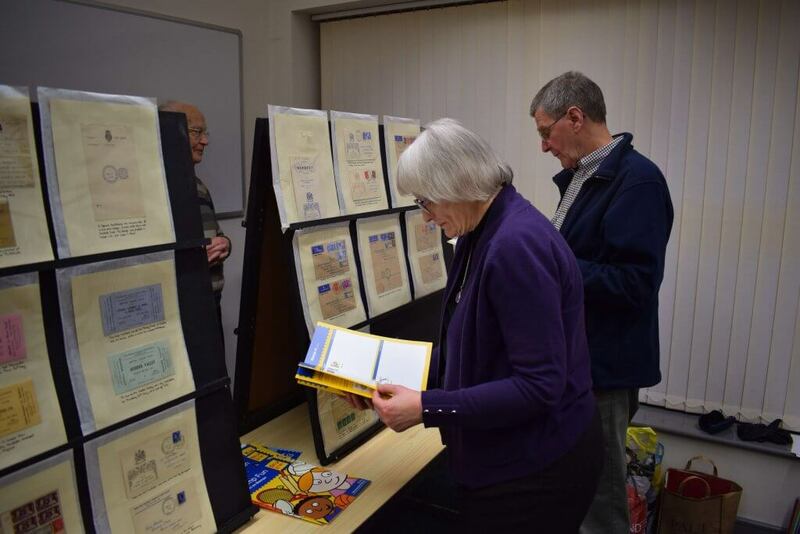 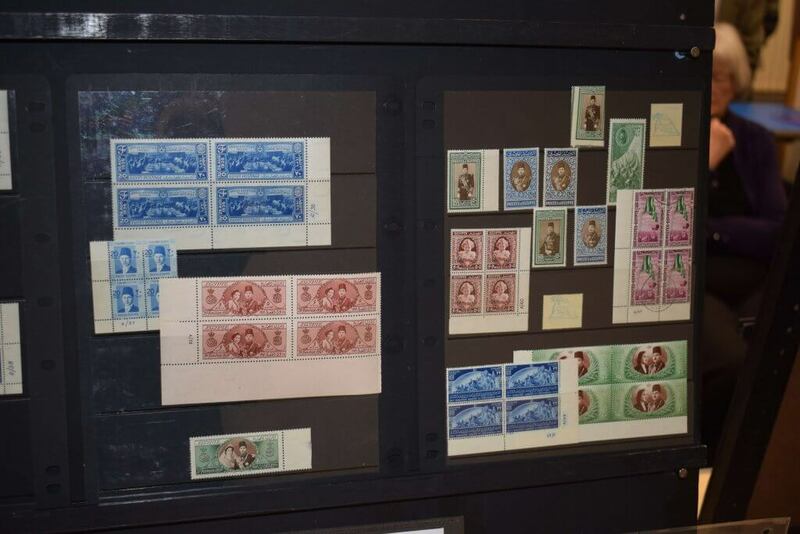 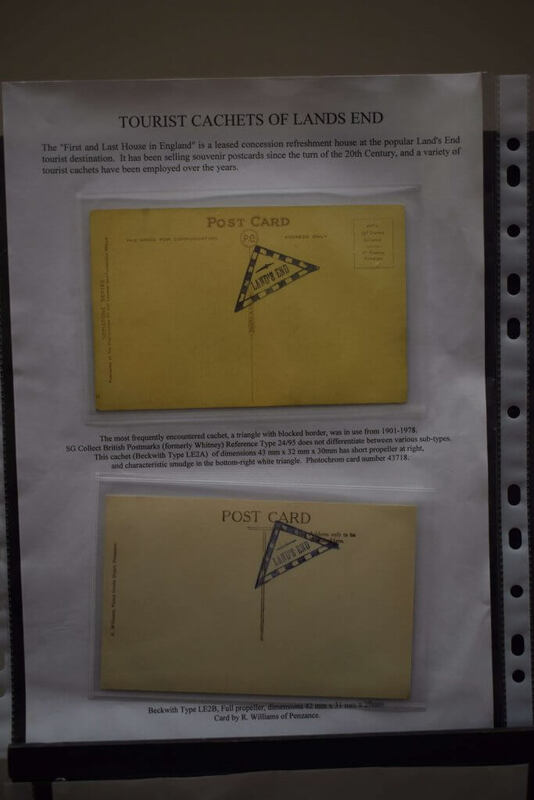 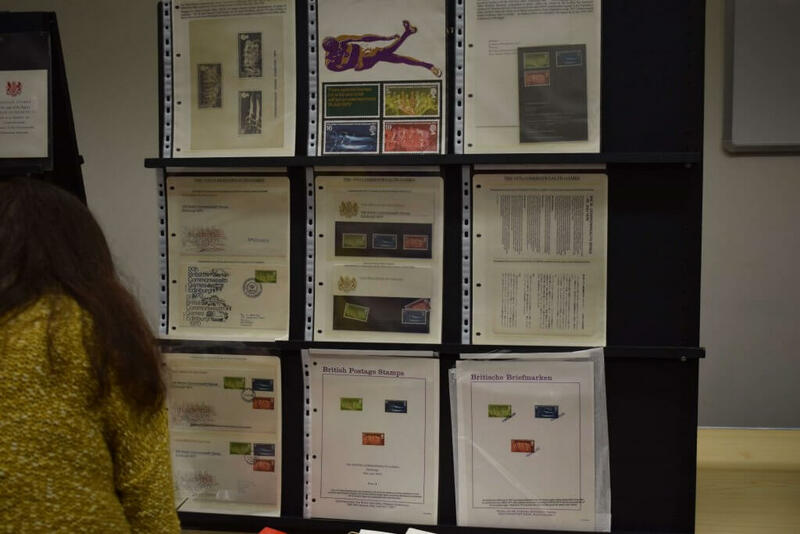 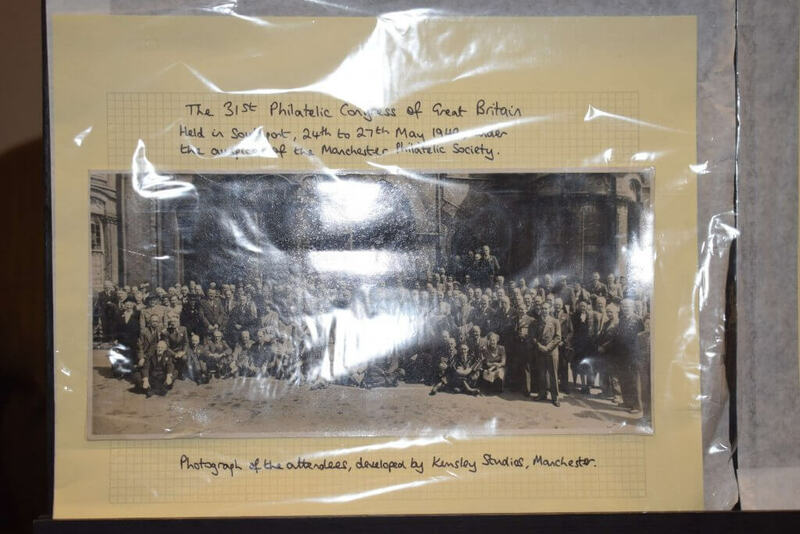 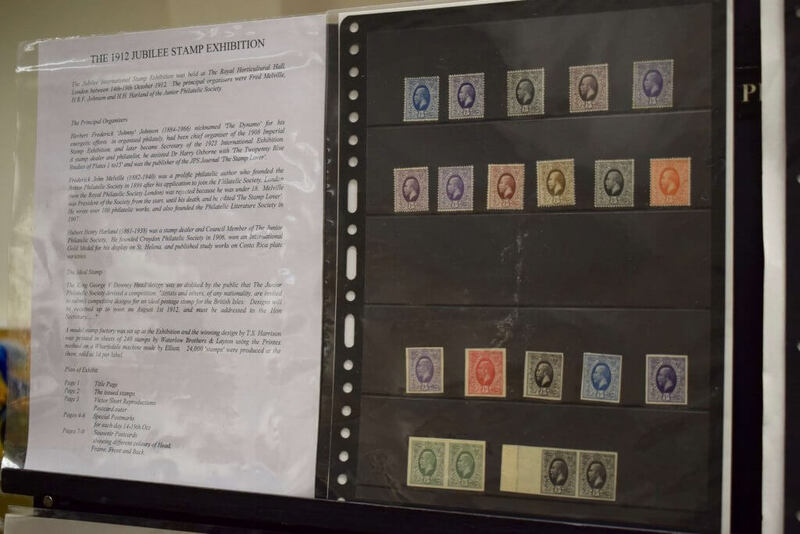 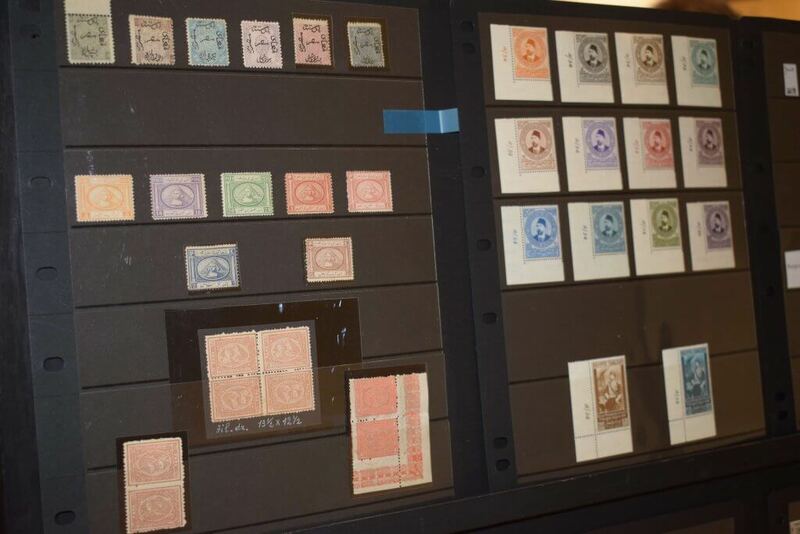 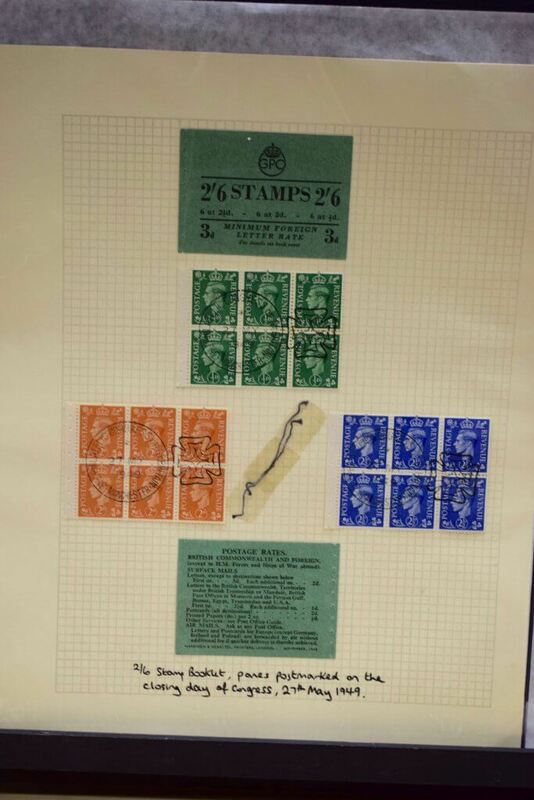 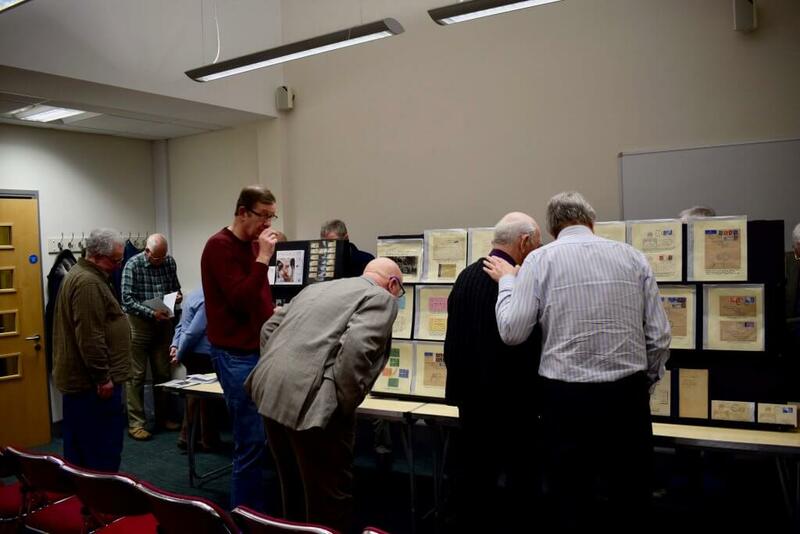 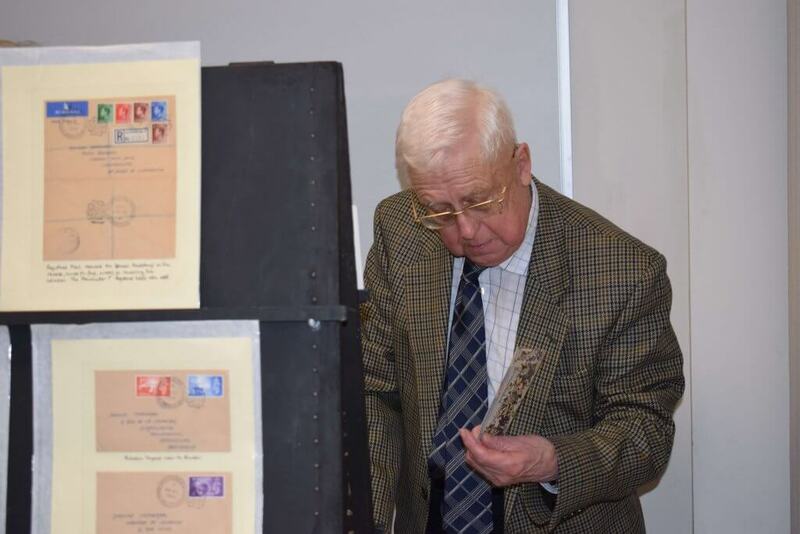 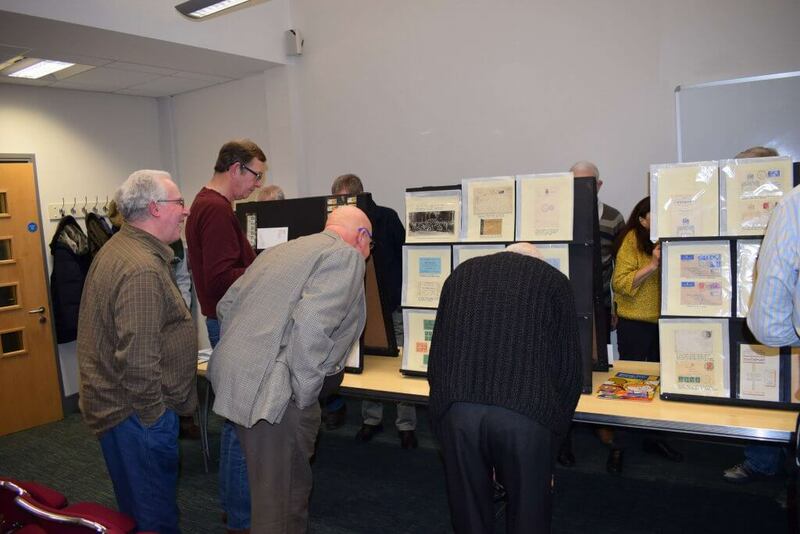 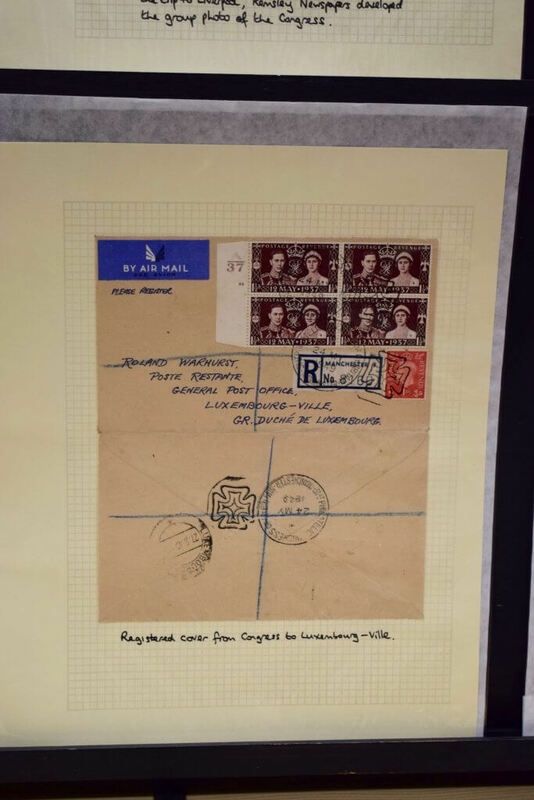 On 13th February we were delighted to host members from Southport Philatelic Society who came to show us a range of displays, the like of which many had never seen before. 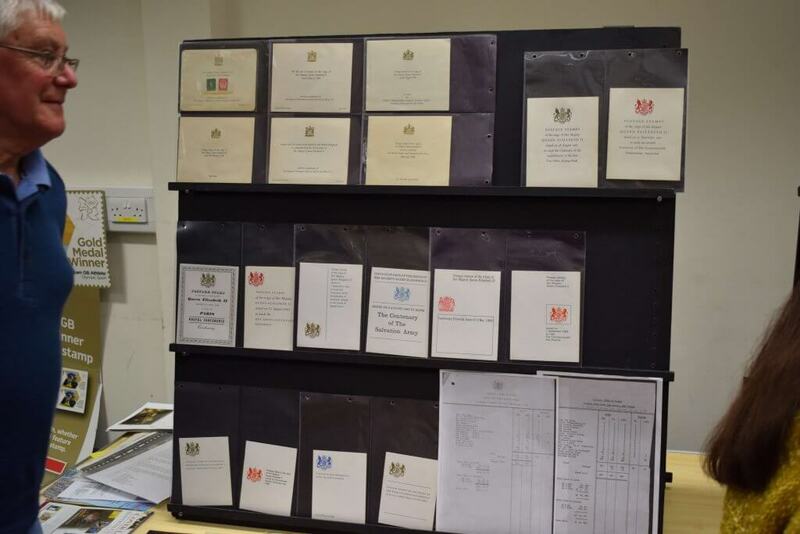 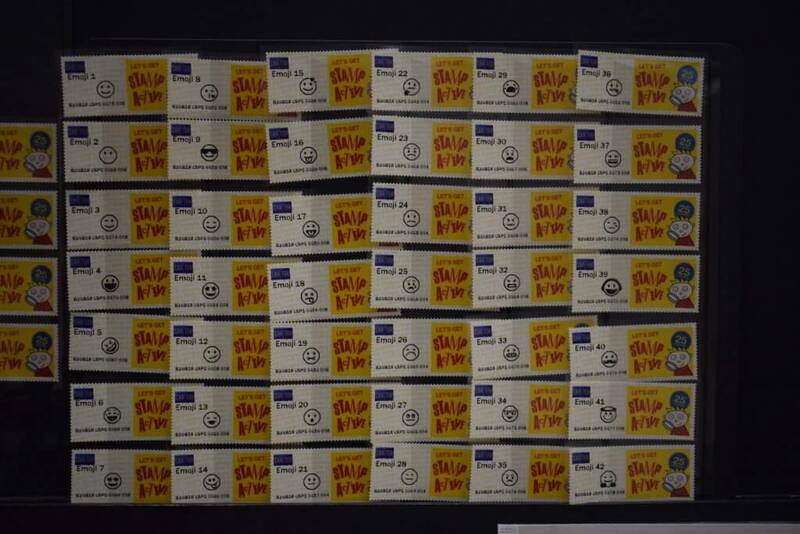 With displays covering The Stamp Active network, a wonderful voluntary organisation set up to encourage youngsters to take up stamp collecting and philately, Blackpool Illuminations, Tourist Cachets of Lands End, The 1912 Jubilee Stamp Exhibition, the 31st Philatelic Congress held in Southport, Royal Mail ephemera and rarities of Egypt, it really was an Aladdin’s Cave of treasures for us to marvel at. 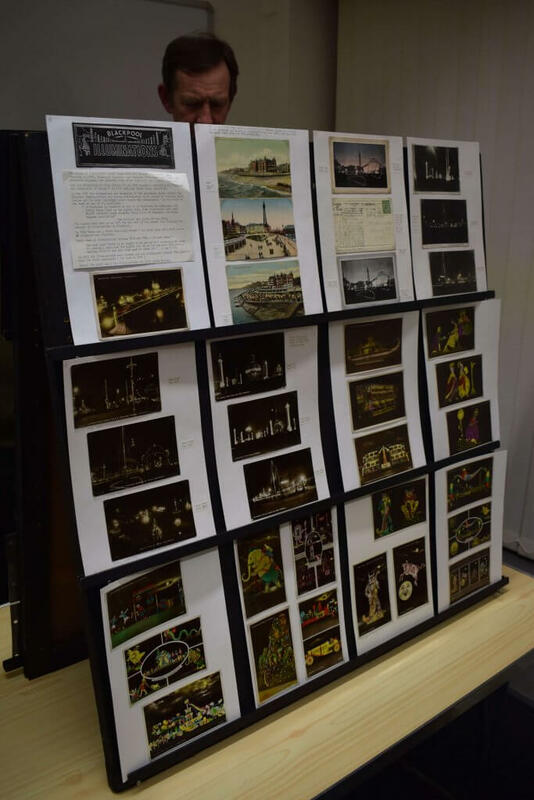 The photos below don’t truly do it justice but suffice to say there was a lot of great material and something for everyone. 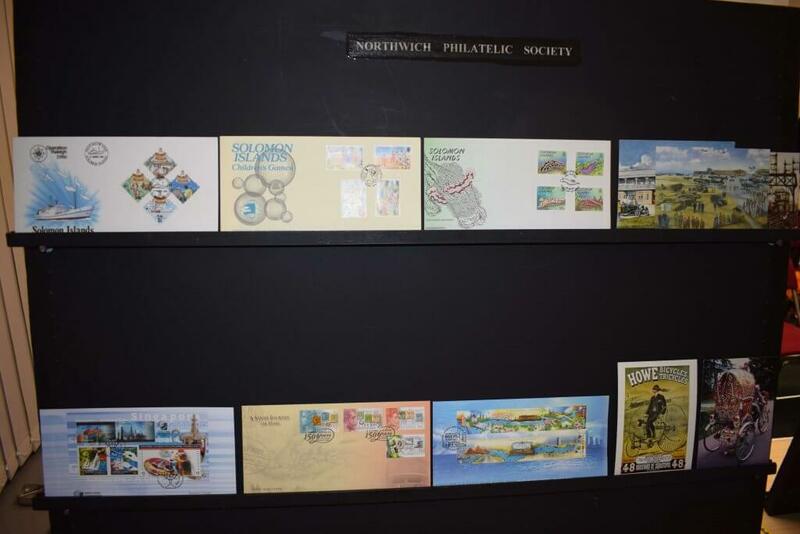 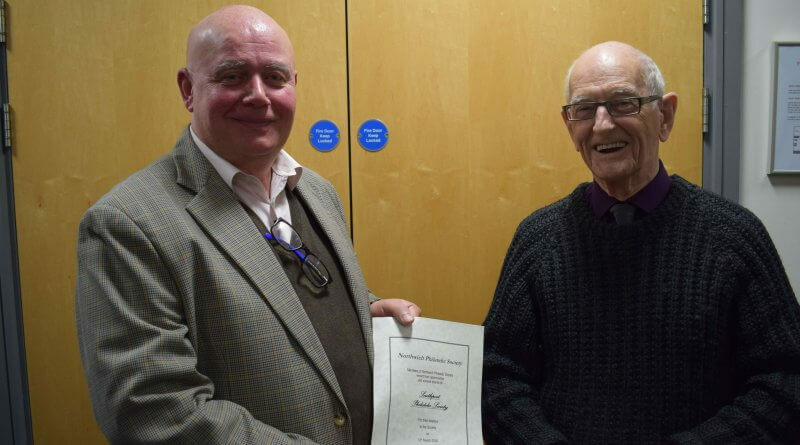 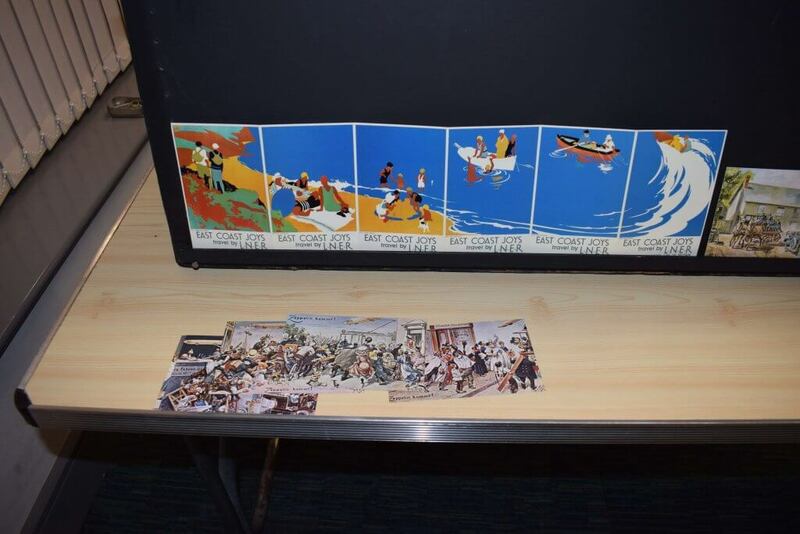 We would like to thank the members of Southport Philatelic Society for making it such an interesting evening. 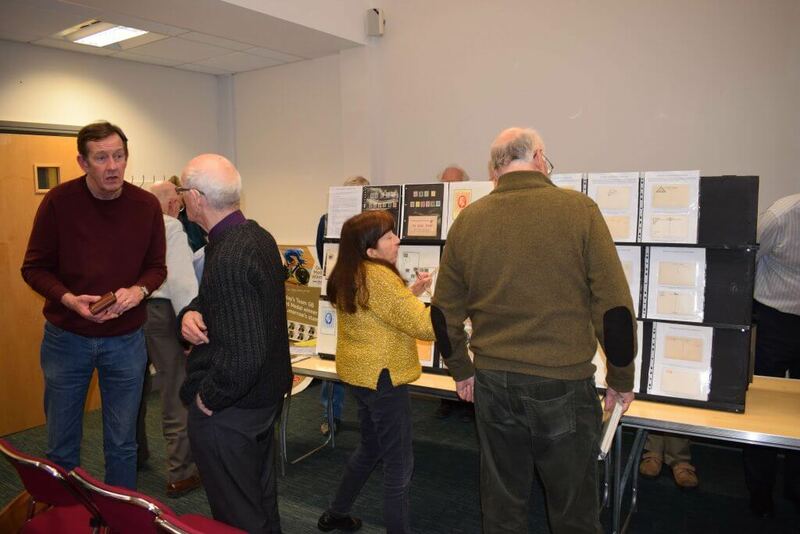 ← Quick reminder – tomorrow’s meeting is at 2pm!